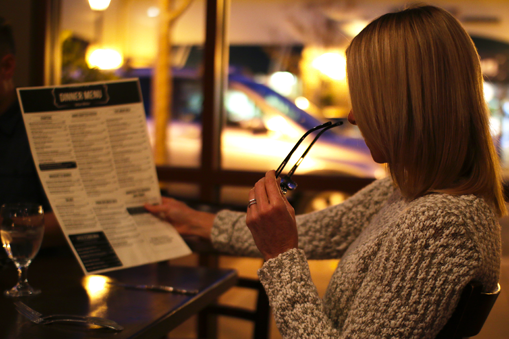 If you currently rely on reading glasses, you’re likely well aware of the many inconveniences of presbyopia. 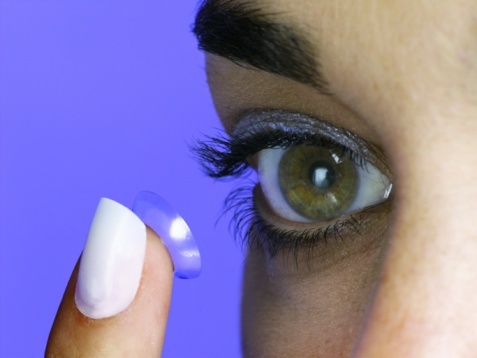 Should You Give Contact Lenses Another Try? 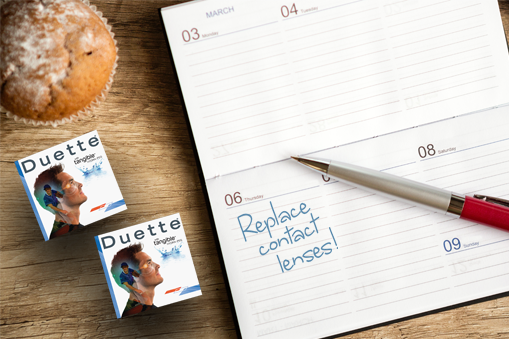 If you’ve tried wearing contact lenses in the past, but it just didn’t work out, you’re not alone. 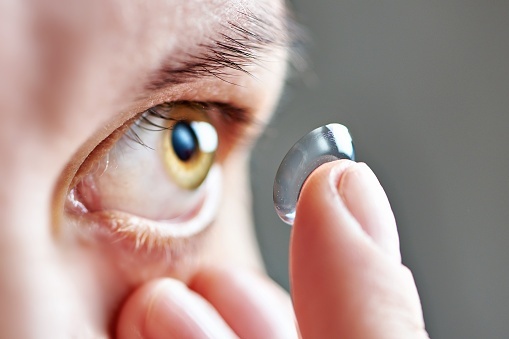 If you have astigmatism, you are well aware of the visual limitations you’re subject to as a result of your irregularly shaped cornea. 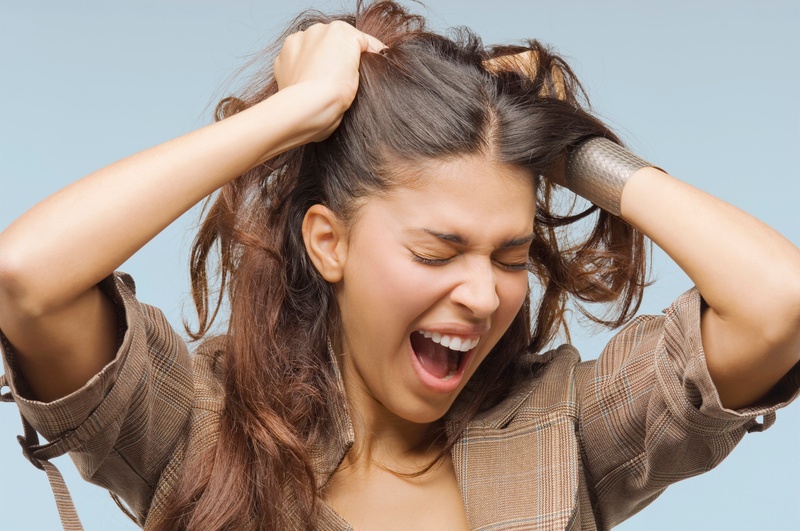 If you have astigmatism, you may sometimes feel like the one man out—having greater visual struggles and fewer realistic options for correcting them than those around you. While most of us understand that sunscreen is an important part of healthy outdoor living, we need to pay more attention to how the sun affects eye health. 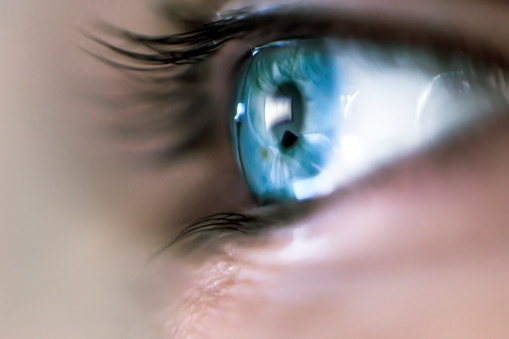 The problem starts with the shape of your cornea, or the front of your eyeball.